The PCO recognizes the importance of protecting personal data. The information provided during your registration will only be used by Skyros-Congressos within the framework of congress organization activities. 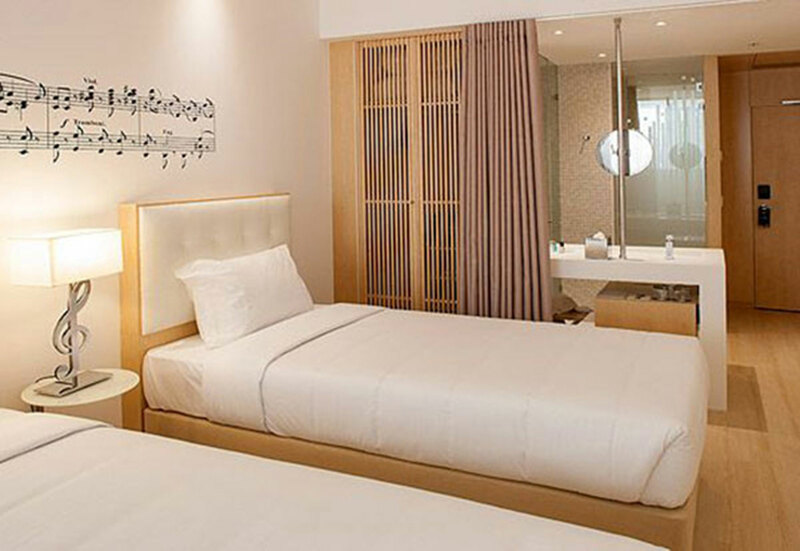 Prices mentioned are per room/night with breakfast. 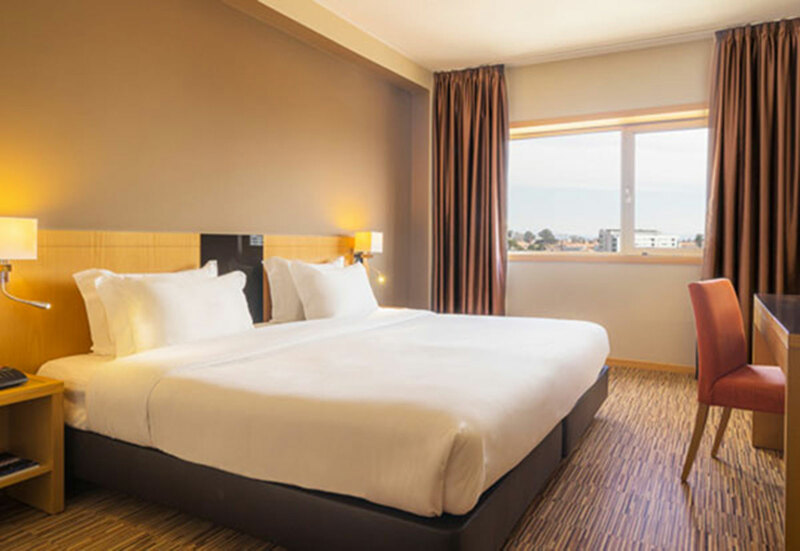 The Sheraton Porto Hotel & Spa offers spacious rooms with an exclusive design, decorated with a mix of wood, steel and glass and queen size bed. They come with a minibar, seating area, bathtub, air conditioning, flat screen television and Wifi. With the spa's 8 treatment rooms and indoor pool, guests can unwind completely after a busy day. Apart from a yoga studio, it offers various classes, a relaxation area and juice bar. Guests can enjoy traditional Portuguese cuisine in the Porto Novo restaurant and complement their dinner with a tasty glass of wine. The hotel lobby’s piano bar offers pretty views of the hotel garden. The SL floor includes free Wi-Fi access. The Casa da Música Concert Hall and its adjacent metro station are a 10-minute walk away. 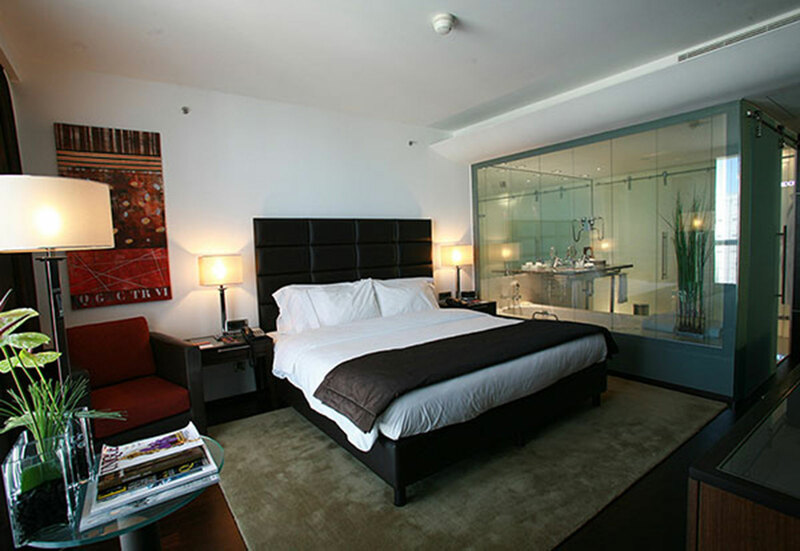 Part of Mercado do Bom Sucesso building, the design Hotel da Música offers a 24-hour reception. It features a restaurant and bar on site.The bright rooms feature a clean design with parquet floors, a mini-bar and a flat-screen cable TV with pay-per-view channels. The private bathroom comes with a bathrobe and free toiletries. Bom Sucesso Gourmet Restaurant offers an exclusive concept, allowing guests to pick the organic products at the market and have them cooked at the restaurant by a renowned chef. There is a multifunction room which can host up to 158 people, with the latest equipment available. Room service is also available. The nearby metro station offers easy access to all Porto’s landmarks, including Clérigos Tower and Lello bookshop in a 20-minute metro ride. 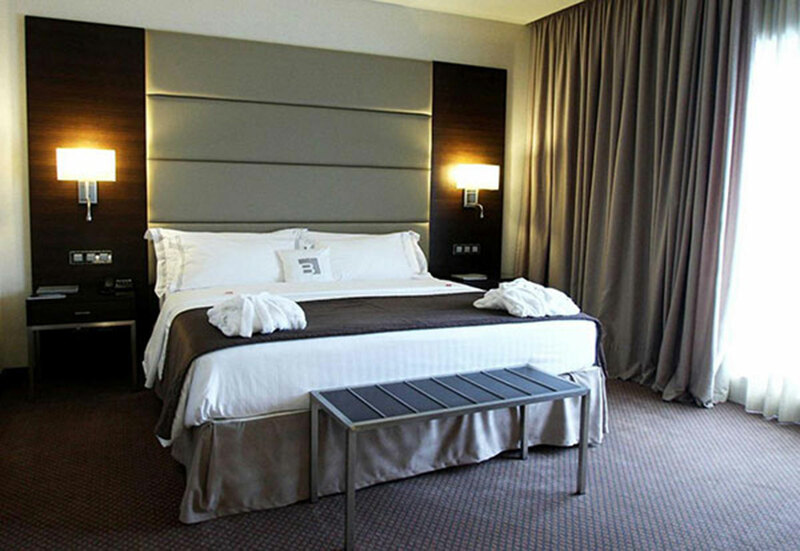 BessaHotel is 200 m from Bessa Stadium and 1.6 km from Serralves Contemporary Art Museum.